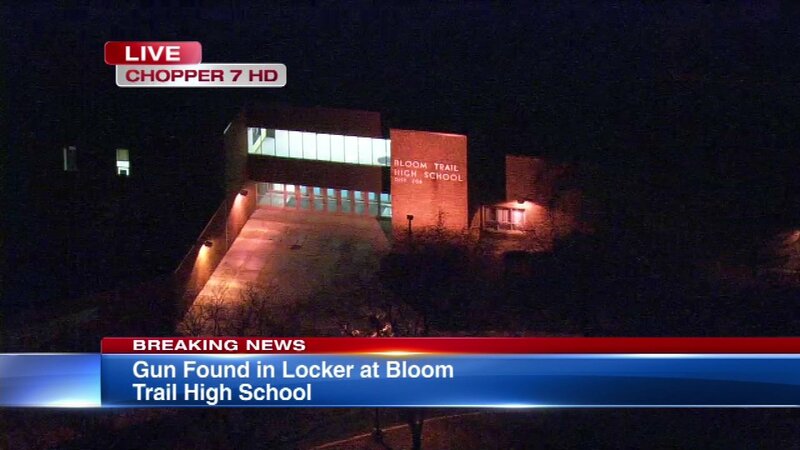 STEGER, Ill. (WLS) -- Extra police will be at Bloom Trail High School after a loaded gun was found in a student's backpack inside a locker. Steger police said an anonymous tip led them to the weapon on Monday afternoon. Two students were arrested. Officers said the students claimed the gun was for protection outside of school.